Í skrivi boðar Tjóðveldi frá, at tey stuðla Katalonia í at halda fólkaatkvøðu um støðuna í spanska ríkinum. Fyri kortum kom skriv frá samgongulimum, ið stuðlaðu katalonska fólkinum í at taka avgerð um støðu sína í spanska ríkinum. Nú hevur Tjóðveldi sent katalonska tingformanninum eitt skriv, har flokkurin boðar frá, at hann stuðlar katalonska fólkinum í rættinum at halda fólkaatkvøðu um ríkisrættarligu støðuna. 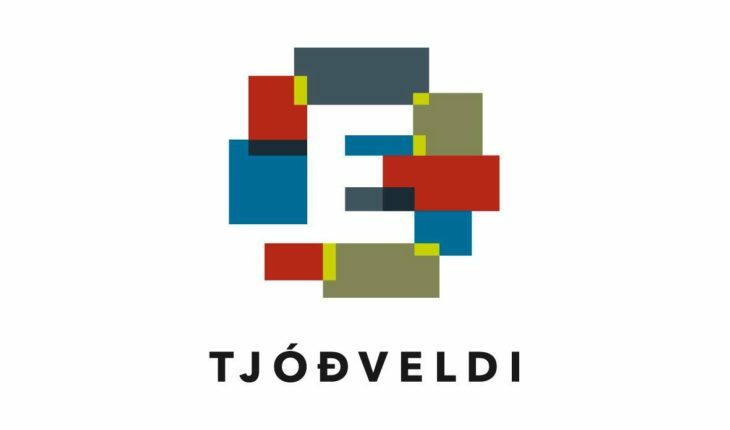 Tjóðveldi – The Independence Party of The Faroe Islands – hereby would like to express our full support to the right to self-determination for the Catalonian People and the right to freely decide upon their own future in the referendum on independence. We firmly state that according to international law all peoples have the right to self-determination. We have noted and we express our admiration for the peaceful and democratic planning of the process towards the referendum with the respect of all parties and views. It is therefore with deep regret and concern that we have also noted the actions of force that are trying to stop the democratic decision of the Catalonian people. We condemn these actions and call for all parties to respect and support the democratic process. We send our best wishes to the people of Catalonia on your road to freedom and democracy.